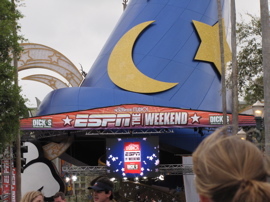 Denise from Mousesteps spent Sunday at ESPN The Weekend! She shares some of her thoughts and photos with my readers. 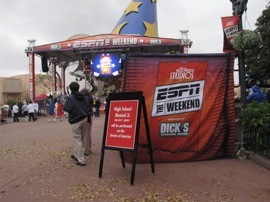 I’d never been to ESPN The Weekend before – I actually didn’t realize it was held at Disney’s Hollywood Studios (how that got past me, I have no idea!) 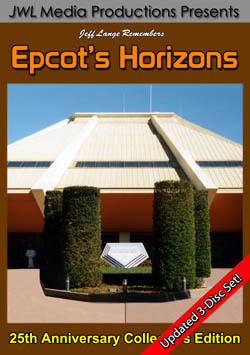 I originally planned to go on Friday, but ended up having to switch to Sunday. The day started out overcast and rainy, but it ended up being a great day to enjoy the event once the cold front came through. 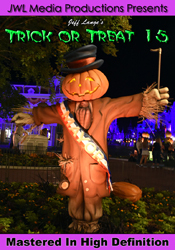 The Sorcerers Hat sets the stage for conversations after the motorcade – but is also used for live broadcasting. 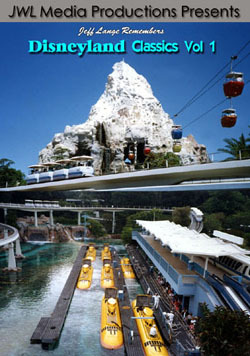 Below, the Sorcerer Hat gets the ESPN treatment. 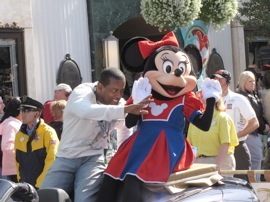 Tony Dorsett and Minnie Mouse wave to the crowd (below, left). 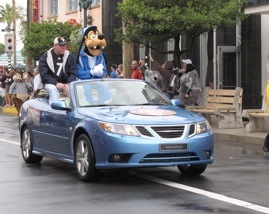 Curt Schilling shares a car with Goofy (below, right). 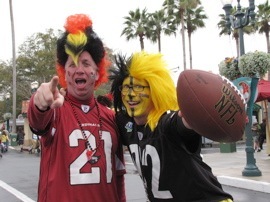 Adventurers Club fans might spot Hathaway Brown (below, left). 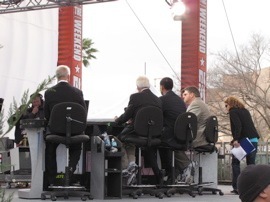 Broadcasting was done with the backs to the crowd (below, right). 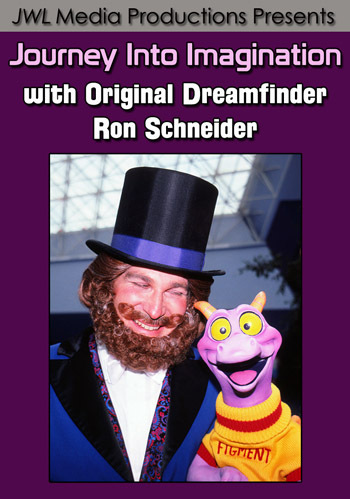 Hall of Fame pitcher Jim Palmer (below, left) during a conversation under the Sorcerer Hat. Scottie Pippen (below right) was in a later motorcade and star conversation.